Photography and English/German design services. Career Consultations for Singers with Cindy - Holiday Special! Give yourself the gift of a career or special project consultation! We all have them —- those beloved, tattered old bits of sheet music, covered in faded pencil scratches of ornaments, translations, tempo markings, cartoon eyeglasses to remind us to look at the conductor. Or that coveted copy of a rare edition that happens to be hand-written and almost impossible to read, or poorly aligned. Abigail Kempson is here to help with nice. legible, freshly engraved copies. Your eyes will thank you, and so will your audition pianist. Find out more about Abigail’s services here. 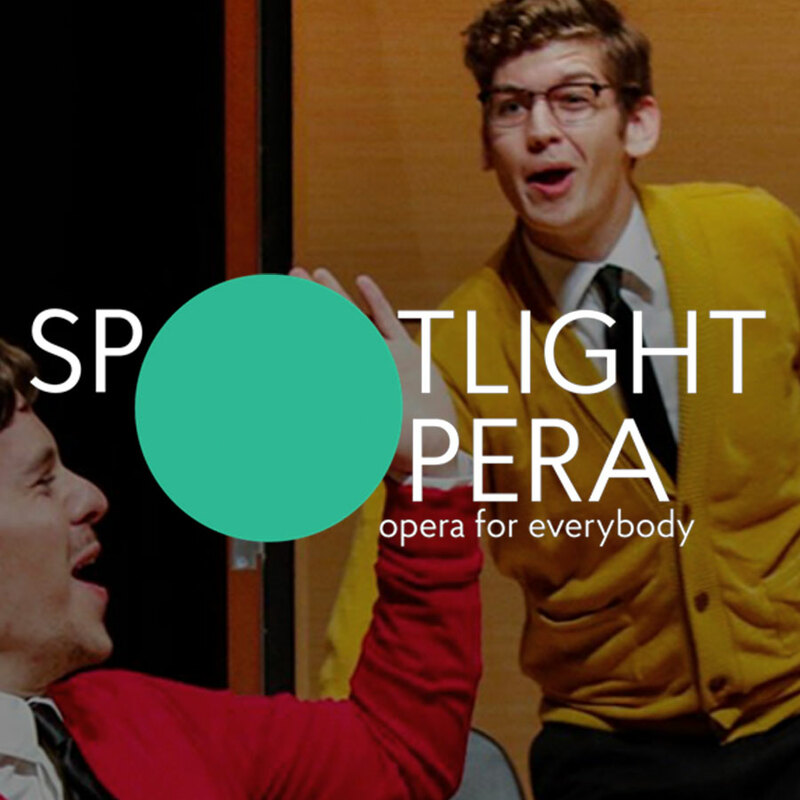 Today’s young artist is versatile, and The college Audition Blog has you covered, with advice you can use about opera, musical theatre, acting, music ed, and more. 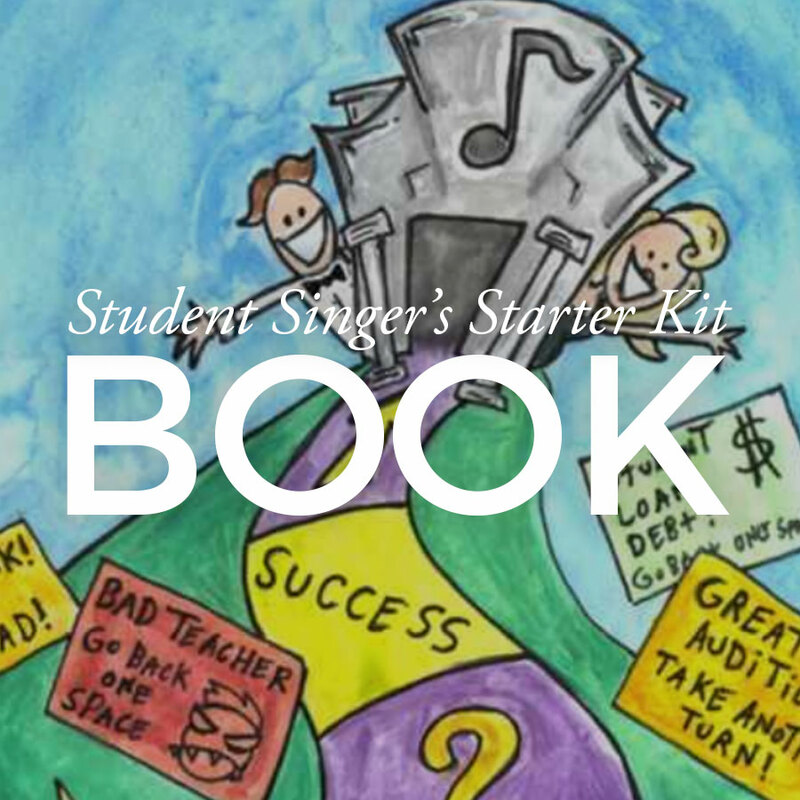 You’ll find lists of overdone musical theatre songs, what to expect from a career in opera, advice on financing college, and a whole lot more. 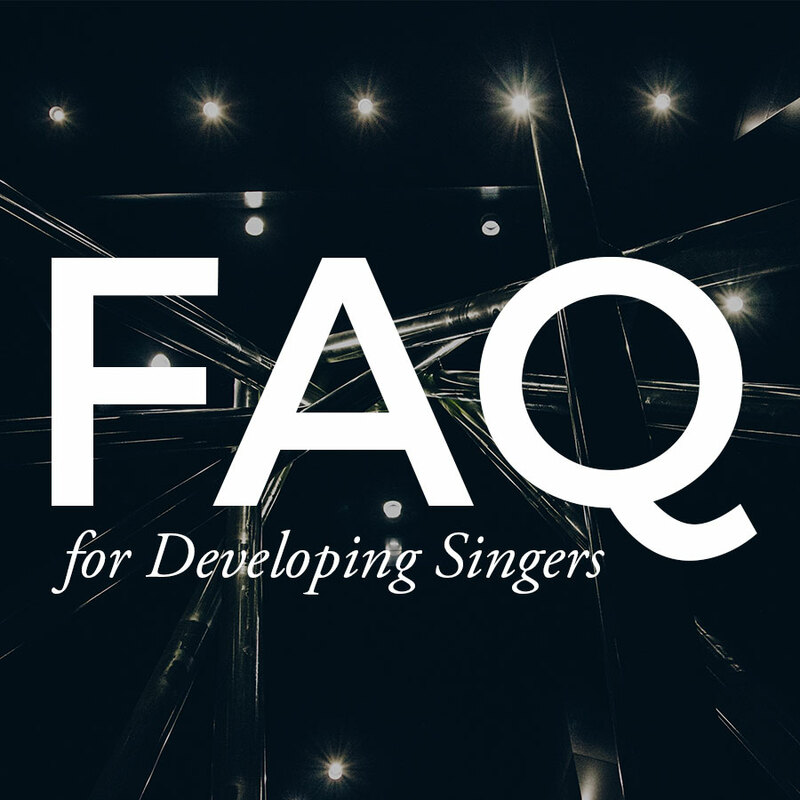 Written by Matthew Edwards, an Maintained by Matthew Edwards, an Associate Professor of Voice and Musical Theatre Styles Specialist at Shenandoah Conservatory and his wife, soprano Jacqlyn Zito-Edwards , this well-written blog is a treasure trove of resources not only for young singers, but for educators. Visit the College Audition Blog here. It can be tough for Americans to know where to start with European audition planning, especially if you don’t already have an agent or contacts. Anne Mitchell has done the legwork for you, from model letters and mailing labels for agents in 25 and opera houses in 34 countries, to audition organizer booklets, faxes for international singing competitions, and German business letter translations. Check out The Musical Occasion’s offerings here. Opera translations for rental or commission. “Real talk” from a singer on topic of interest to singers. International baritone Lucas Meachem shares experience-based wisdom on a variety of singer-relevant topics. The largest online archive of lieder and choral archives. And it’s free. You knew about the blog and the aria list … but did you know about the audition resources? Score transposition, orchestral reductions, reductions and arrangements of orchestral/piano scores for chamber orchestra or ensemble —- for singers, by a singer! Artists' manager Ana de Archuleta spearheaded the creation of this resource to aid and encourage the hiring of female-identified professionals in the field of opera. 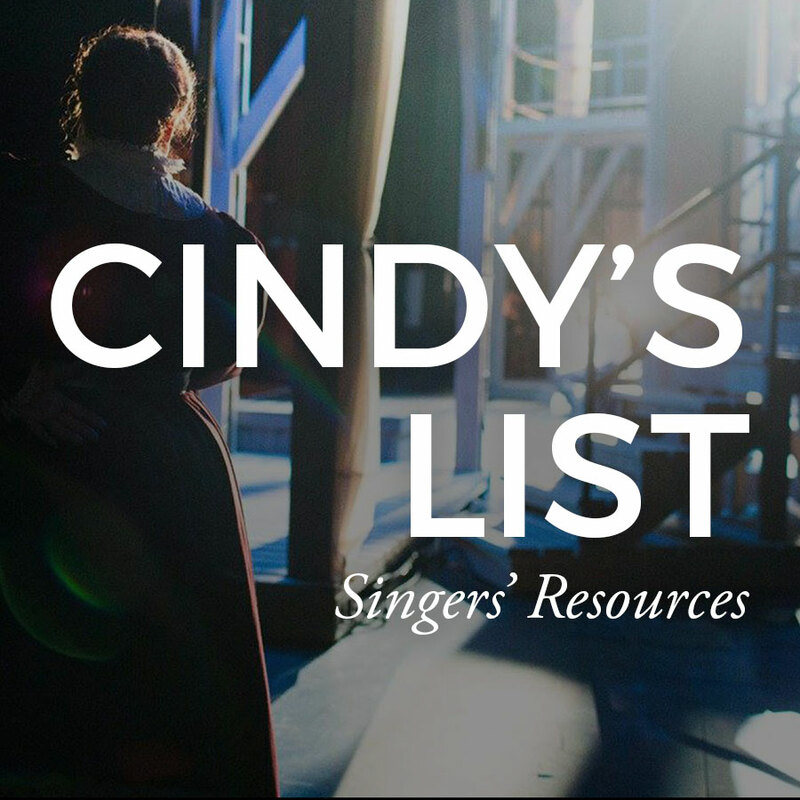 The database lists and links to female designers, directors, stage managers, coach accompanists, conductors, composers, librettists, artist managers, administrators, development directors, marketing directors, educators, and general, artistic, and executive directors. Visit it here.